Celebrate Mom by bringing her to Ruthmere’s Mother and Me Afternoon Tea Party (proper English tea) on April 29th! 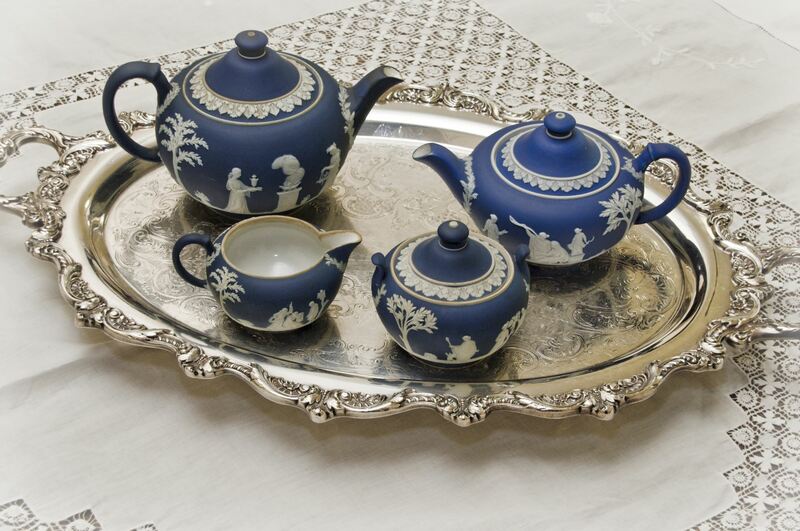 The event will feature a high tea and a presentation on Victorian tea and etiquette. Adults $25, Students $10, Members $20. Reservations required with advance purchase or call 574-264-0330 ext. 104. Ages 4 and up. Don’t forget to dress up in your tea party finery!